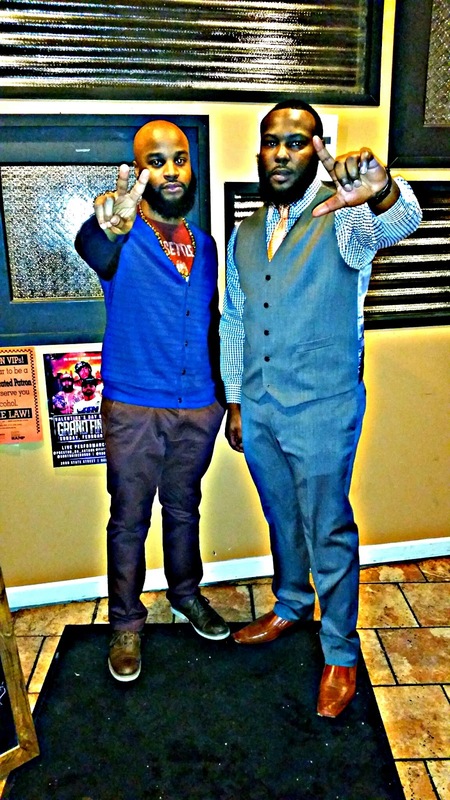 During the summer of 2014, Harrisburg’s own PM BISTRO & LOUNGE opened its doors to the creative minds behind Levels Ready Entertainment; granting us the opportunity to bring forth a fresh new concept and few drops of culture to its building. That summer, the very first urban panel discussion was presented, entitled “What’s the Issue? ", bringing controversial conversation to a 'bar and lounge' atmosphere. At that time, we understood how 'out of the box' that event would be for the establishment, intermingling intellectual discussions publicly right next to the bar. But this made it safe to say Levels Ready Ent., as a company, was ready to fulfill any void, including entertainment of all realms. The event allowed local entertainers, politicians, and patrons of the establishment a platform to voice their concerns and opinions. "What's the Issue?" ran successfully for four months concluding October 15th, 2014, with well known guest speaker and panelist, Prince of Pan-Afrikanism himself, Dr. Umar Johnson. 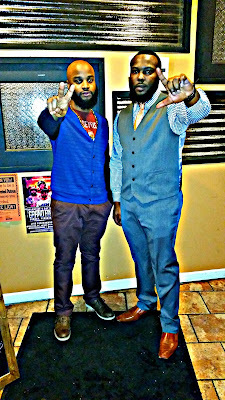 The winter of 2014 was an exciting one for all at Levels Ready Ent. The success from our monthly panel discussions granted us the opportunity to provide two shows a month at the PM Bistro, "Unplug Me" and "A Soul Taste of Sound". Adding to Harrisburg's already diverse night life, these events took place every month starting in November. 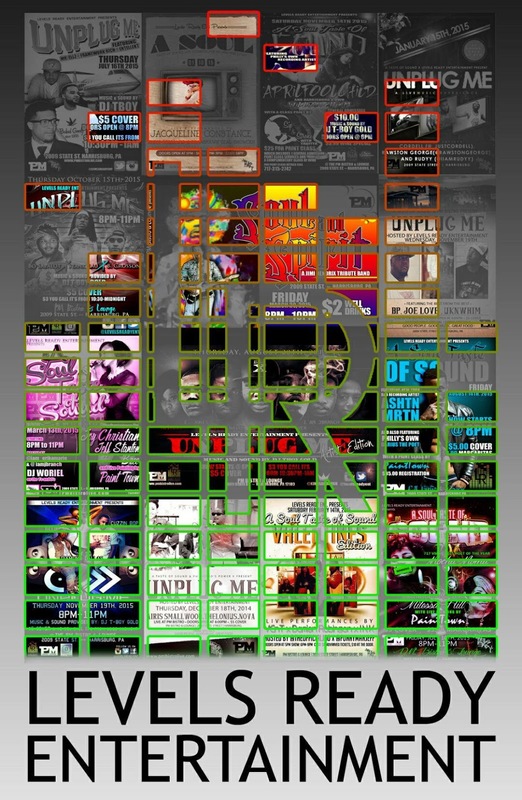 Our prelude show, “Unplug Me” took-off, showcasing local Hip-Hop and R&B talent, allowing artists to connect with fans and patrons from digital to live sound waves. The second series soon to follow in January was "A Soul Taste of Sound”, which featured live musicians, poets, and painters every second Saturday. Resulting in the achievement of the two part series, we were also fortunate enough to receive two nominations for the Third Annual 717 Video Music Awards in 2015, for "Promoter of the Year" and "Creative Event". Favorably, these affairs constructed a successful platform for artist to expose their music and brands to an avid public. Our last scheduled show at the PM Bistro was held Thursday, December 17th, 2015. Ending strong, Levels Ready Entertainment hosted an after-party for newly independent film, Trap Queen, starring two of its own, Jonathan 'JAO' Williams and Aris 'The Lioness' Hudson. As we move forward in 2016, we will continue to curate quality events for all ages and genres of music. Also, continuing to network with other brands that have a vision in production of any kind. Anwar Curtis and Jonathan Williams would like to give a special thanks to owner of the PM BISTRO & LOUNGE, Mrs. Monica Massey for providing a soulful and classy venue to showcase our 'vision'. Also, a special thanks to Harrisburg native and phenomenal Spoken Word Artist, Tiger Rose for getting us involved with his vision. We would also like to thank all involved in helping make each and every show a success, from the dedicated waitress to the loyal customer who unknowingly stopped in during one of our events, merely for the tasty wings (LOL). Last but not least, a befitting thank you to all musicians, artists, DJs, and graphic designers who afforded us the opportunity to work alongside them each and every month. From the City Of Brotherly Love: Jacqueline Constance, Darius the Poet, Mel Alston Jr., Troy 'Poetically Free' Goodwin, APRILFOOLCHILD and VeNT. From the New York and New Jersey area ASHTON MARTIN and Chris Williams. And Washington D.C.'s own Flowetry- Man. We would also like to give a special thank you to Harrisburg’s own: Rell, Entellect, Cuzzin Bop, Will Chism, LAU, Bo Sapolot, Mister Mills, ISIS I AM, Christilez, Bobbo, Enspire, BP, R&B sensations' Joe Love, Sincere, Diamond Dallas, Joy Christian, Nova, Airis Smallwood, and Alonda Rich. Eskimo Jones, UKnwHim, Thelonius, Ra Dash, Lady Shakespeare, Jimi Hendrix tribute band Soul and Spirit. Also, N0$EBLEED’s own Cool Davis and Cordell. Maschine Life's Rawston George. And we can't forget Levels Ready Entertainment roster: Felix Black, E. Jones, JAO, Erika Marie, Aires 'The Lioness' Hudson, and Reese Naiym. Paint instructors Paint Town, L.. Ramirez, Taqiyya Muhammad with Sip and Stroke with Taqiyya, and Art Thou Love’s Patrice Johnson. Graphic Designers Madonna "Sankofa The Poet" Awotwi and Brett 'Justice' Woodruff. And last but not least, every deejay that held us down each and every month, DJ TBOY GOLD, DJ Showtyme, DJ Woriel and DJ Kuwsh, and the two media teams that captured a few of our shows Jaydee Productions and Christina Ellis with Claire Xpressions.